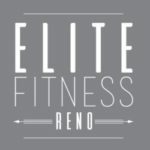 Want to do something fun and slightly insane for your workout? 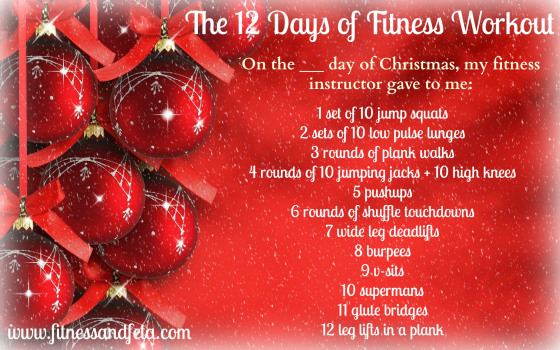 Try the Twelve Days of Christmas Holiday Workout. You will easily justify an extra holiday treat once it is complete.